Researches worked out on cane have been highlighting the cane juice benefits and harmful effects. After Brazil, India ranks second in the world as a leading sugarcane producer. Loaded with ample nutrients, sugarcane has a lot of beneficiary effects for human health. Besides, processing sugarcane with chemicals and sulfur blends to give the final product sugar. Whatever remains as a by-product of the sugarcane processing, finds its fate as a fuel or aids in alcohol and paper production. Per serving of sugarcane corresponds to 28.35 grams and releases energy equivalent to 26.56-kilo calories. Naturally, the cane juice possesses a diuretic property. Accompanying this property, cane juice plays a leading role in the treatment of urinary tract infections. It also assists in ensuring an appropriate elimination of the kidney stones and facilitates for a regulated functioning of your kidneys. 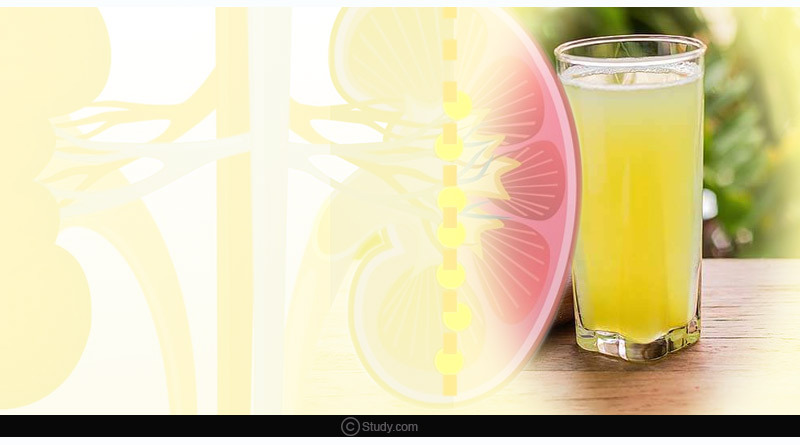 Sugarcane juice helps in strengthening your liver functionality. Further, it helps in getting rid of Jaundice by lowering the elevated bilirubin levels. Sugarcane juice contributes by replenishing the essential protein and nutrient levels of your body so that they function to an optimum level. Studies highlight sugarcane to be a rich and critical source of major as well as minor nutrients. 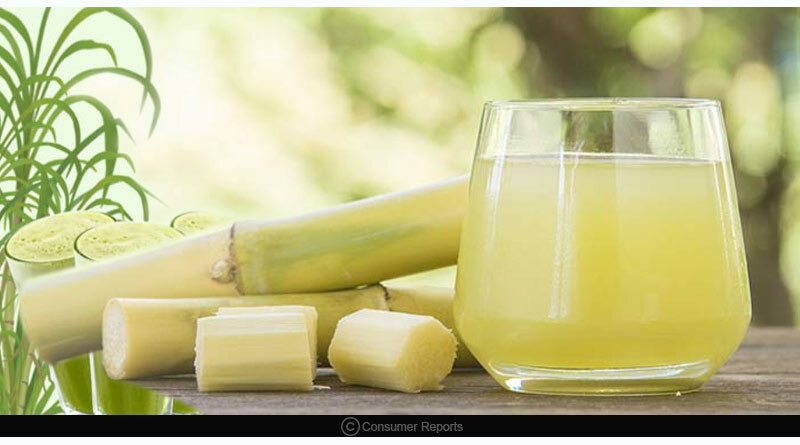 Carbohydrates, iron, protein, potassium and other micronutrients form the chief constituents of sugarcane juice. It facilitates in elevating the levels of plasma and other body fluids further contributing to counter the symptoms of excessive dryness and fatigue. Ayurveda highlights sugarcane to be an essential bundle of laxative properties thereby facilitating your bowel movements. It further contributes towards relieving the symptoms associated with constipation. Due to the possession of alkaline properties, sugarcane finds its fate in the treatment of stomach acidity and burns. 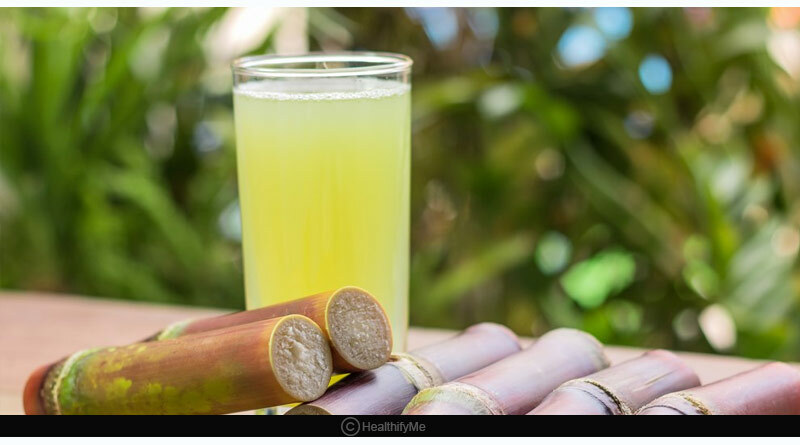 Consuming sugarcane juice has minimal side-effects unless you are allergic to its consumption. 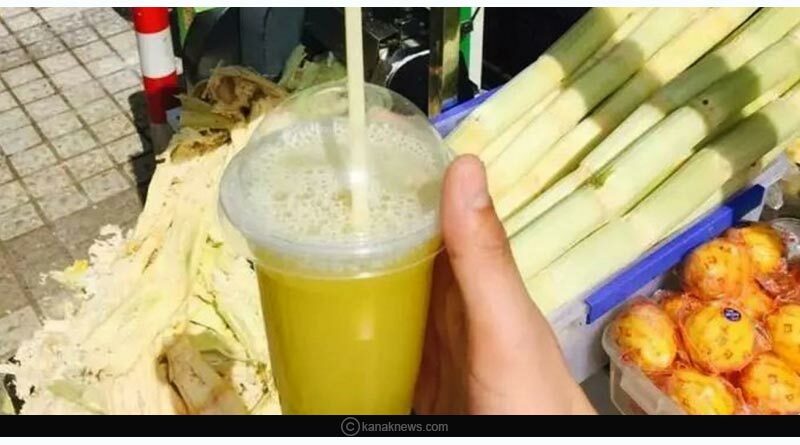 One of the active ingredients of sugarcane juice is policosanol. This policosanol majorly contributes to insomnia, dizziness, stomach upset, weight loss and headaches. 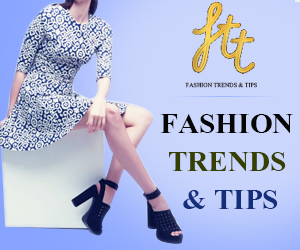 In case you consume excessive quantities of sugarcane juice daily, you might face the problem of blood thinning. 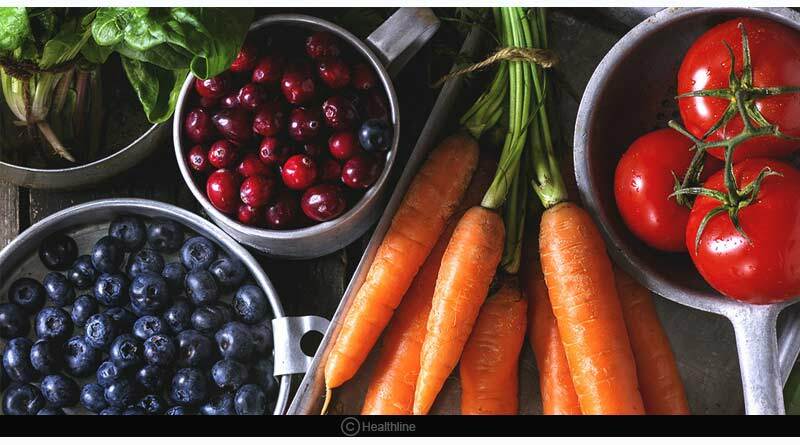 This blood thinning can further trigger your cholesterol levels and contribute to cardiovascular disorders. These are the contributions of extensive research work carried out for highlighting the cane juice benefits and harmful effects.